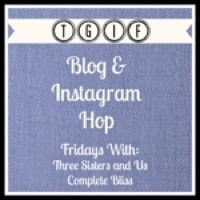 We are glad to be back and to celebrate we are teaming up with some fun blogs to give away an iPad Mini! See below for how to enter (No purchase necessary). Welcome to Our IPAD MINI 3 Giveaway! You can share the new iPad mini safely with your kids thanks to FlareKids, an app that provides a way to make kids entertainment safe, smart and has super easy parental controls. Together with my friends we’re giving you a chance to win an IPAD Mini 3. One lucky reader will win so hurry and send your entries now! 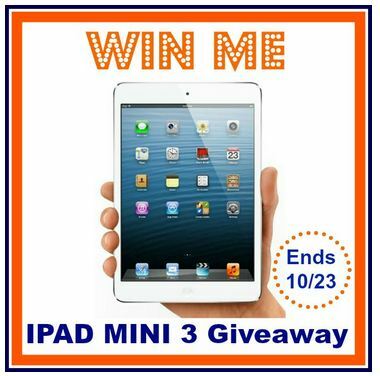 Join Our IPAD MINI 3 Giveaway Now! 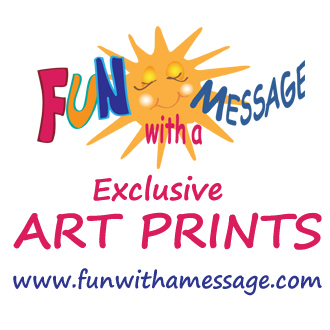 Giveaway is open to US only and runs from 9/25 through 10/23 11:59pm EST. Fun With A Message and the participating bloggers are not responsible for sponsors who do not fulfill prize obligations. The parent area looks handy! I love that you can easily view from the parent area the amount of time and what your child watched. I need to win an Ipad so the kids can have safe and entertaining web surfing while using the Flare App! 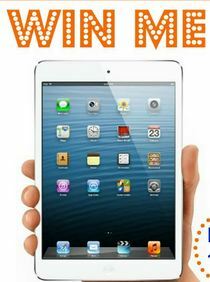 I want to win an IPad for conveniet and safe surfing the web and entertainment! Help College Graduates find a job by referring them to Monster.com! We need an Ipad Mini and the Flare App to have control over the conetent our children are accessing over the internet and their choices for entertainment! The Flare App is the perfect internet control for Parents to use to keep their children surfing safely! I need an Ipad Mini with the Flare App for safe internet surfing and Entertainment for the kids! I would love to win an iPad for my daughter. Then she won’t have to wait for mom and dad to finish what they are doing on the computer. I haven’t tried it out yet but it looks like a great way to monitor and control what my 10 year old is doing online. Being able to find something that helps in the protection for children is the best.Thanks so very much for sharing. IPad is the best tablet device made for wireless connections and scouring the net for savings and doing work without having to be stuck at a desk. It allows for convenience while traveling without a heavy bag, charger and cords! I need one!